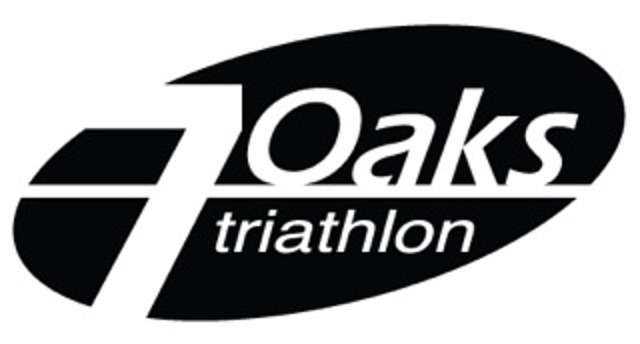 The popular 7Oaks Triathlon will next be held on Sunday 28th April 2019. The 7Oaks Triathlon starts with a 400m pool swim followed by a 25km hilly bike course and ends with an 8km run around the beautiful and undulating Knole Park. The race is organised by 7Oaks Tri Club who provide the many friendly marshals on the day. Entries will open on 18th November 2018 at 8pm and places usually sell like hot cakes.